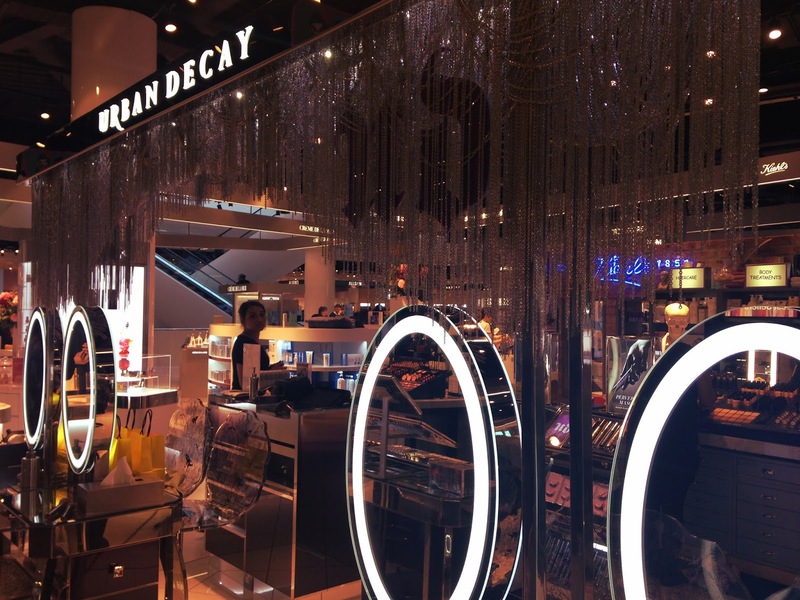 A couple of weeks ago I was invited down to the Urban Decay counter in Selfridges, Birmingham to get a masterclass from their very own Kirsty Lo on how to make your makeup last. 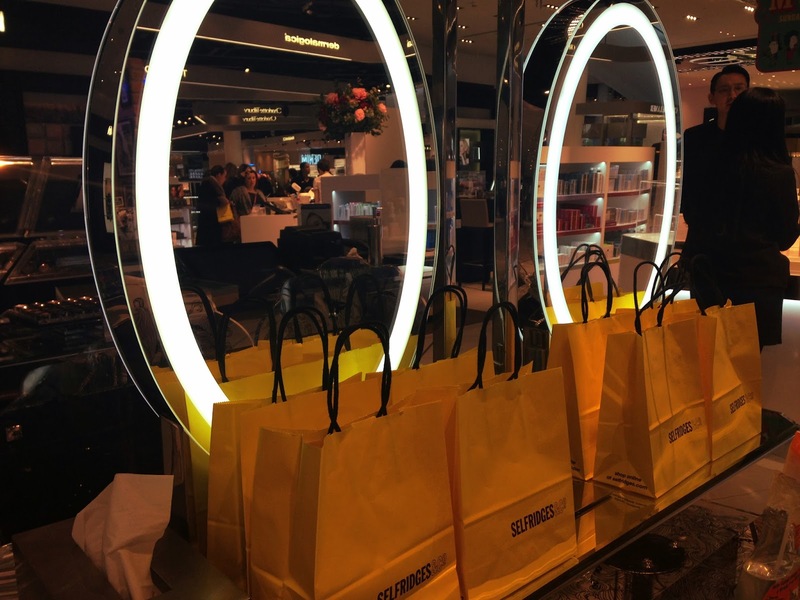 I headed down in my lunch break to meet up with a few familiar faces and some new bloggers I had never met before to get the low down on how to get the perfect face that lasts all day long! After some brief introductions, Kirsty got started by showing us their range of face primers. Kirsty explained that the key to making your makeup last is to use a good primer – if you don’t prime your skin, you are not giving your makeup anything to stick to, so it is really important to add that extra barrier between your skin and your base. 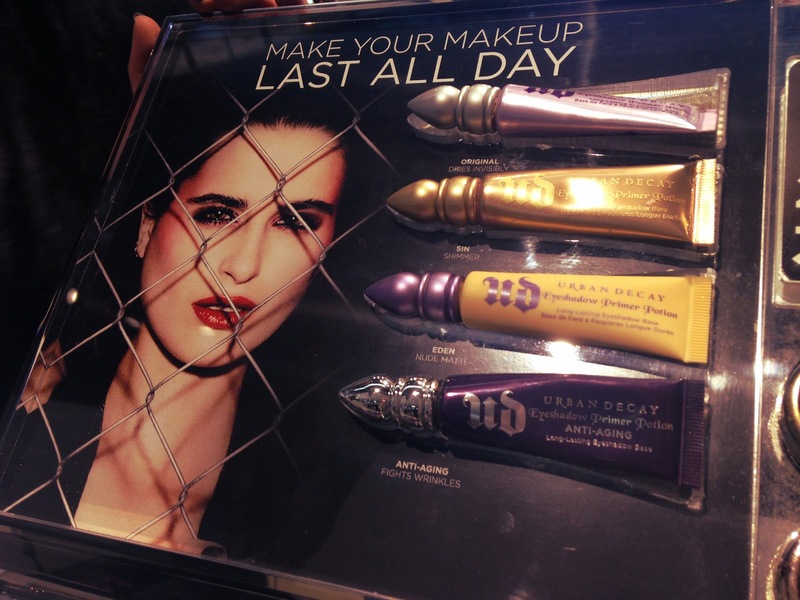 Urban Decay have two face primers for you to choose from, Brightening and Tightening or Pore Perfecting. In a nutshell the Brightening and Tightening formula is great for anyone who has dull or ageing skin as it works to reduce the appearance of fine lines and give your skin a bit of a glow with a more youthful and firmer appearance. The Pore Perfecting type is ideal for anyone with an oiler skin as it helps keep that shine at bay and reduce the appearance of the open pores that are letting out all that nasty oil! Out of the two, my favourite was definitely the Pore Perfecting but that’s only because a shiny nose is a problem in my life every bloody day! However both primers had a gorgeous texture and felt really light on the skin, which is something I really look for in a primer as I don’t like it to feel too thick and gloopy – so far I was pretty damn impressed! 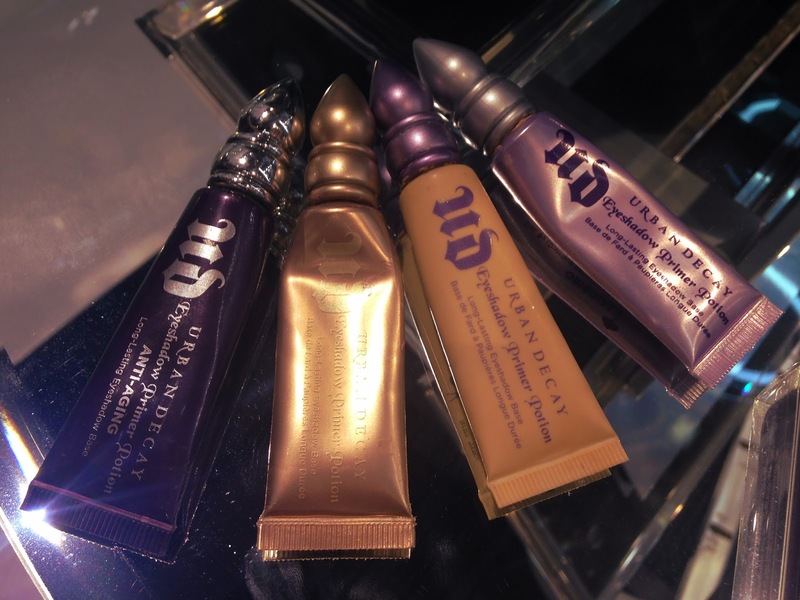 Next we moved onto their coveted eyeshadow primers which are made up of 4 different variations. The first is the best selling Original, which is a no fuss primer that dries invisible and can be used with any shade; next up was Sin, a stunning soft beige shimmer primer which works well under metallic colours or can be used as a gorgeous shadow on it’s own; then we have Eden, which has colour correcting properties which are great for reducing redness and finally comes the Anti-Ageing primer which has much the same effect as the brightening and tightening complexion primer, minimising the appearance of any wrinkles or fine lines. We were actually lucky enough to receive an Original primer in our goodie bags and I can vouch for the fact that a small application of this and my eye make up does not move or crease all day. For prettiness value, Sin is also now definitely on my wish list and I can’t wait to try it out under a metallic shadow to see the effect. Now we have the priming stage sorted, Kirsty moved on to showing us how to finish off your make up with the Urban Decay setting sprays. 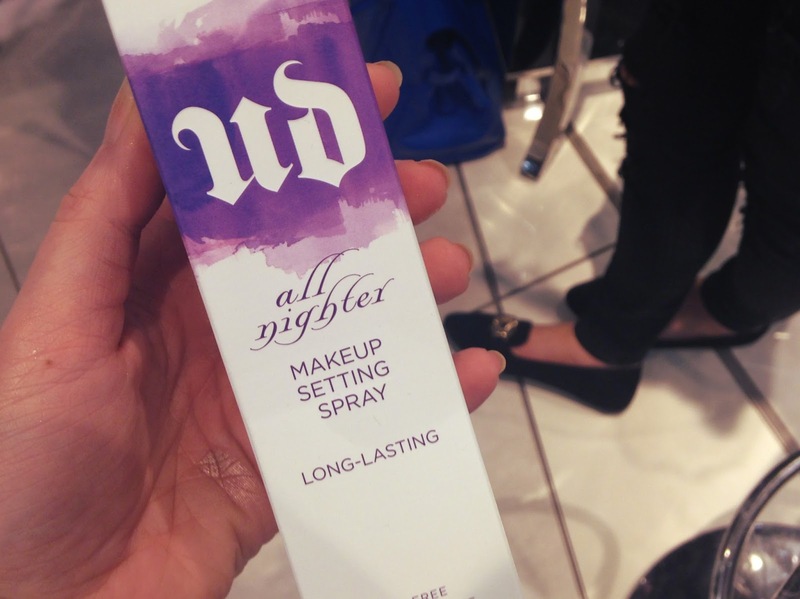 I have tried one or two setting sprays before and have been really impressed with the results, so I was keen to see what Urban Decay had to offer. 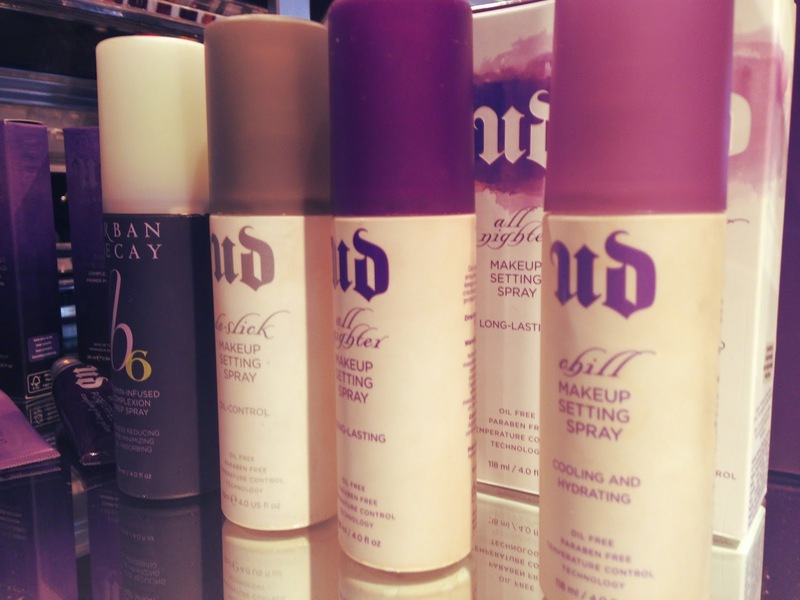 There are three types of setting spray to choose from. The first and my favourite of the bunch was the De-Slick, which was created specifically to control excess oil and eliminate the need for powder touch ups. When spraying the formula it felt so lightweight and smelt gorgeous and I noticed a visible difference in the amount of shine I had at the end of the day. Next there is the All Nighter, which is made for longevity and promises make up that lasts for 16 hours and finally we have Chill which has temperature controlling technology that chills the surface of your makeup to stop any smudging or removal caused by heat – this one would be great to pop in your suitcase for your next sunny break! Out of all the products that we saw, it was definitely these setting sprays that caught my eye the most and what’s even better is that, like the primers, they come in smaller travel sizes, meaning you can test them out at a lower price before you commit to buying the full priced version. The masterclass definitely made me think about investing in some products to keep my make up looking perfect for longer. It doesn’t make sense to spend loads of money on a high end foundation if you are just going to apply it to a surface where it won’t last. In actual fact investing in these kind of products can actually save you money as it will eliminate the need for touch ups and therefore make your super snazzy expensive foundation and eyeshadows last longer! 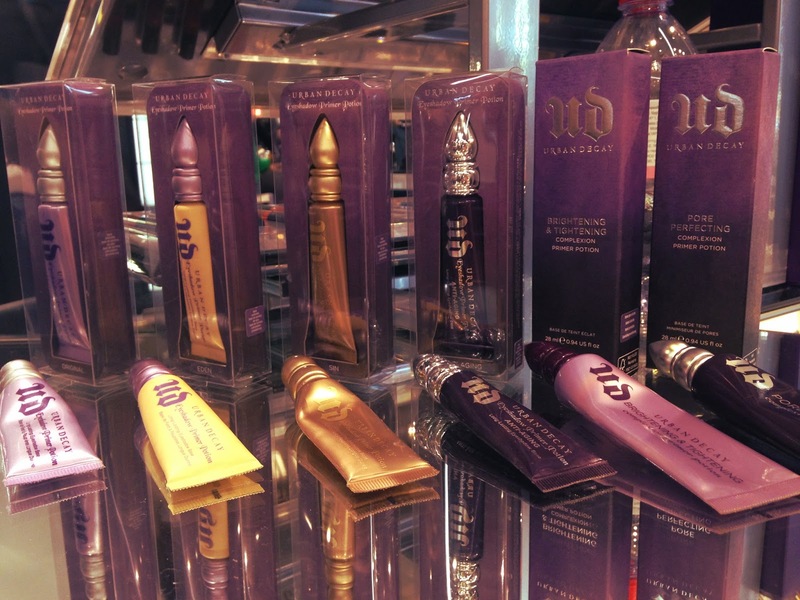 I had a great time at the event and I will definitely be heading over to the Urban Decay counter soon to get my hands on some of these miracle workers – race ya’ there?